Ecoacoustics is an emerging ecological discipline that investigates the role and the relevance of geophonic, biophonic and tech-nophonic sounds in ecological processes. Ecoacoustics operates across a broad range of temporal, spatial and ecological scales from the species-level, to the community-level and the landscape-level, investigating sounds in terrestrial, aquatic and marine biomes. 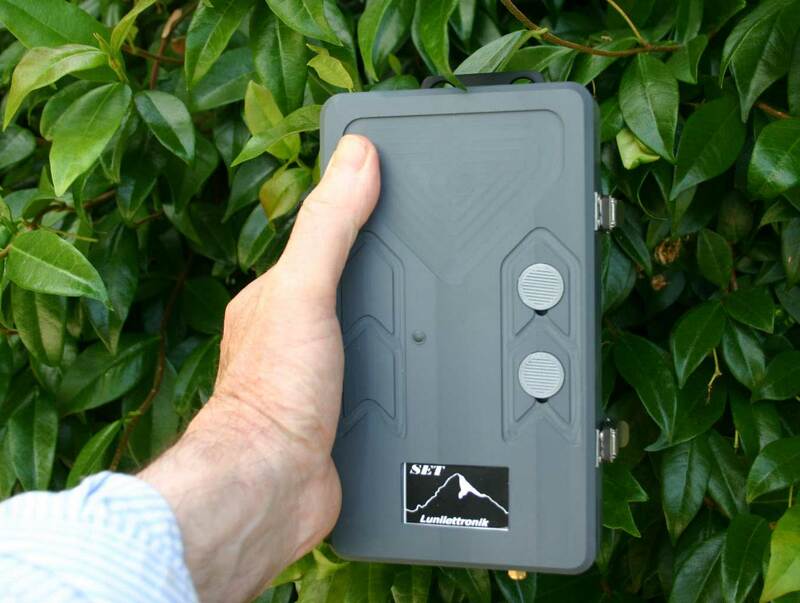 Recent advancements in ecoacoustics have demonstrated the capacity of this discipline to establish important theo-ries, to experiment and test advanced methods of data collection in hostile and remote areas (including tropical cloud forests, deserts, deep oceans and arctic regions), to test powerful metrics of sound analysis associated with rigorous statistical approa-ches, to experiment with new recording digital devices, and to design networks of automated sensors. Journal of Ecoacoustics will enhance the visibility of the field, publishing original research, reviews, perspectives and letter to editor from terrestrial, aquatic and marine acoustic environments. The journal will be a venue for the community to share opinions and data to deve-lop the field further. Journal of Ecoacoustics will consider papers on a broad range of topics centered on the role of sound in the ecological processes including, but not limited to, ecoacoustics of species, population and communities, soundscape analy-sis and signatures, development of acoustic monitoring schemes, ecoacoustic methodologies for biodiversity assessment and species preservation, acoustic rehabilitation of habitats and landscapes, management practices based on the acoustic habitats conservation, effects of human acoustic intrusion in urban, rural, and natural landscapes, role of sounds in cultural heritage and art, ecoacoustic conservation and management of protected areas, effects of global change in acoustic habits of species, communities and landscapes, ecoacoustic metrics and development of dedicated software.